It is said that imitation is the greatest form of flattery. But imitation through loyal customers is the way we gauge our favorite Japanese green teas from The Japanese Green Tea Company. Our loyal customers have chosen their Japanese green tea favorites. Those favorites are now offered through our “bestsellers” line-up. Find in this bestsellers line-up our quality select Japanese green teas and customer “fan favorites”. These bestsellers include varieties of our finest Japanese green tea matcha, sencha, infusions, and pyramid shaped sachet bags. If you’re new to our Japanese green teas, this list of quality Japanese green teas might be a great place to start. These collections are truly the best-selling creations and merchandise products available from The Japanese Green Tea Company. So don’t miss out on these Japanese green teas at affordable prices. All our products are vegan, gluten-free, GMO-free and single origin. Thank you for all your support. Our tea has won Global Tea Championship this year. Lose Weight By Drinking More CHECK IT OUT! SIGN UP TO Japanese GREEN TEA LOVERS in India Newsletter and get brewing technique e-book for free! 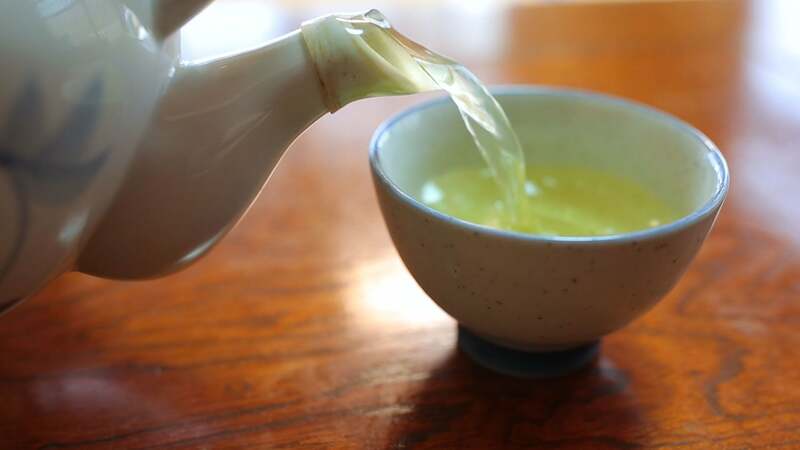 Japanese Green tea is one of the healthiest beverage in the world. Loaded with antioxidants and powerful nutrients, green tea has incredibly positive effects on your body.